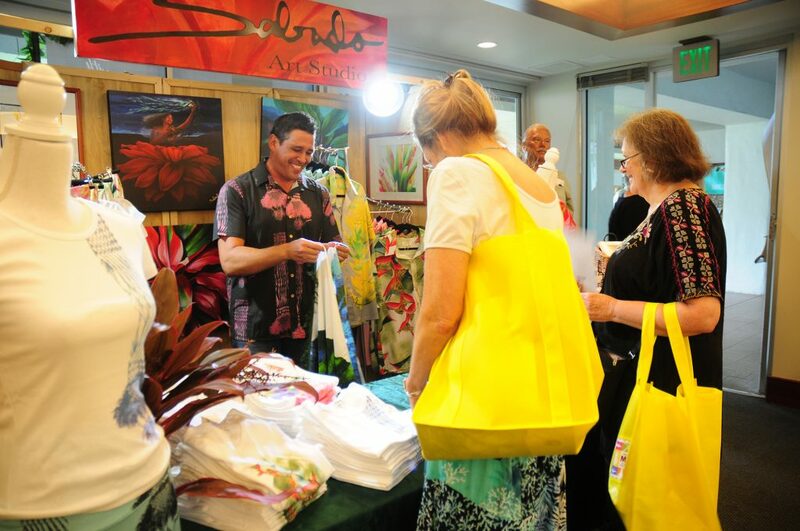 More than 10,000 residents and visitors and nearly 400 wholesale buyers/distributors attended this year’s Made in Maui County Festival, held on Friday and Saturday at the Maui Arts and Cultural Center. 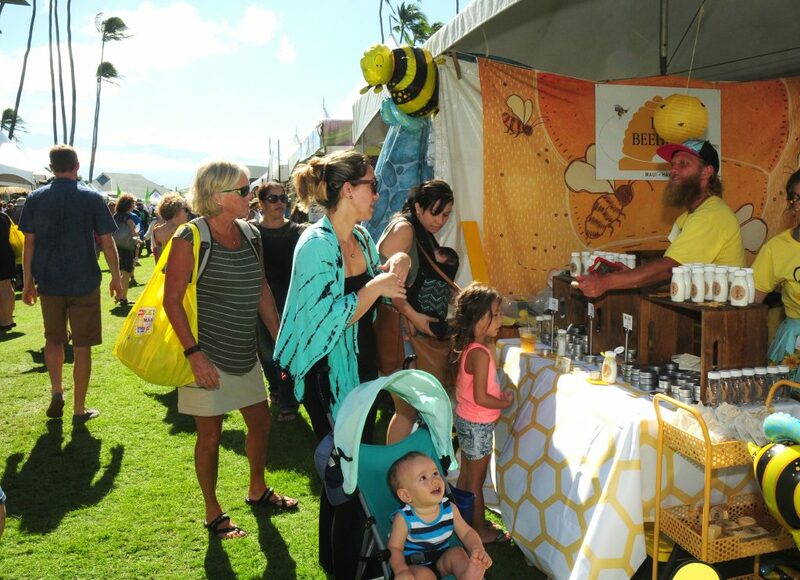 The 5th Annual event presented by the County of Maui Mayor’s Office of Economic Development and the Maui Chamber of Commerce is marketed as the largest products show on Maui. 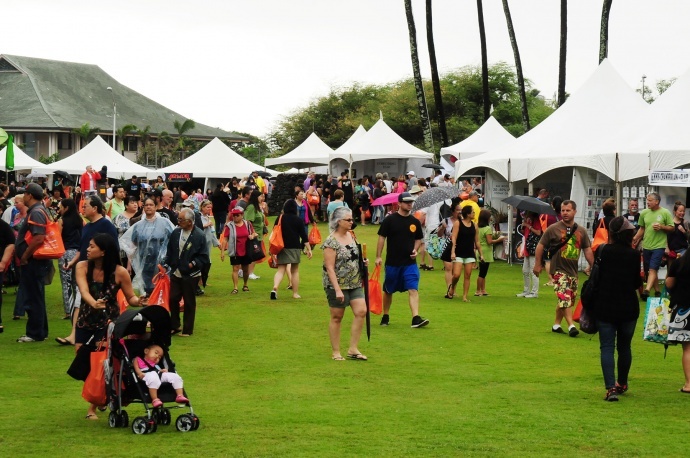 The event featured more then 140 vendors from Maui, Molokaʻi and Lānaʻi offering hundreds of locally made products, and a chance for island entrepreneurs to unveil new products, meet prospective wholesalers and connect with new clients. 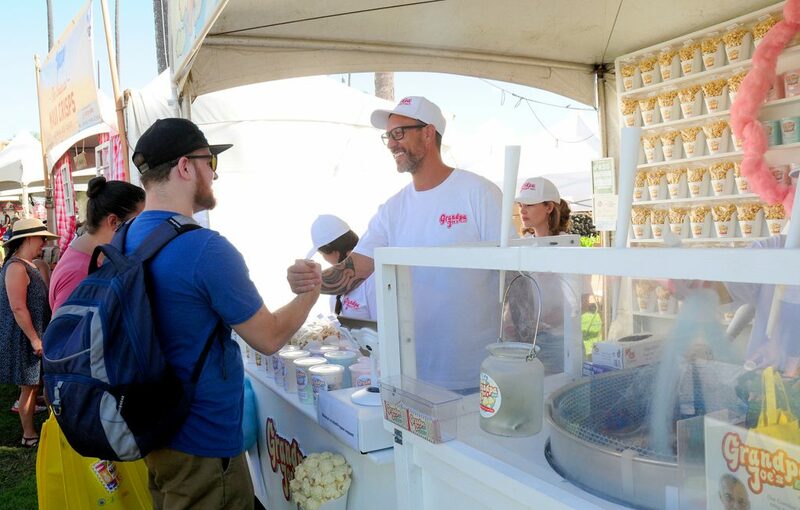 This year, the festival added another element to encourage local entrepreneurship – the first-ever MIMCF Best New Food Product Contest sponsored by Minit Stop. The contest, which was open to participating vendors who have a packaged product; recognized distinguished achievement in the introduction, development, and marketing of new food products. 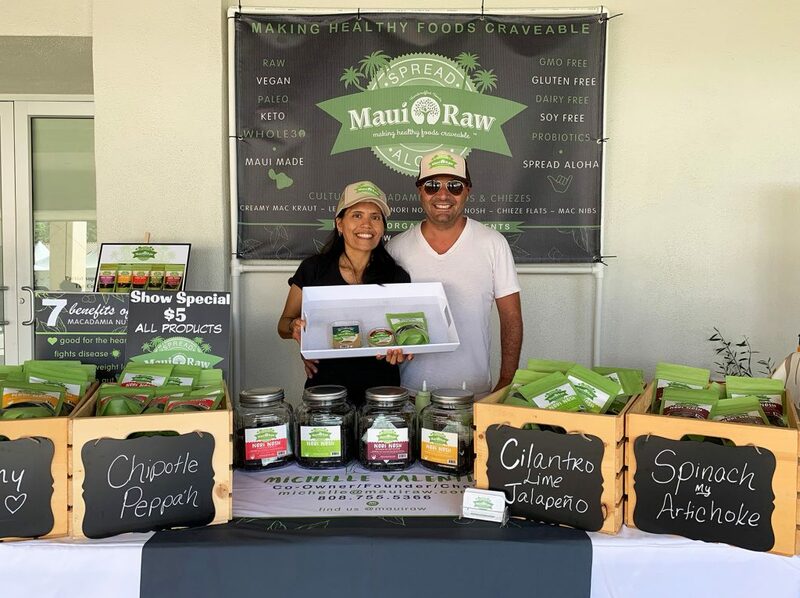 This year’s winner, Michelle Valentin of Maui Raw, will the opportunity to have her Cultured Macadamia Spread Chimichurri Flavor featured and promoted in eight Minit Stop Stores on Maui, as well as exposure in Pukalani Superette and Mana Foods. The event also recognized this year’s Mayor’s Booth Contest winners. HI Spice took top honors as “Best in Show.” Winners in the Tent Division were Grandpa Joe’s Candy Company (1st Place), Awl Wild (2nd Place), Maui Honey Bee Sanctuary (3rd Place). 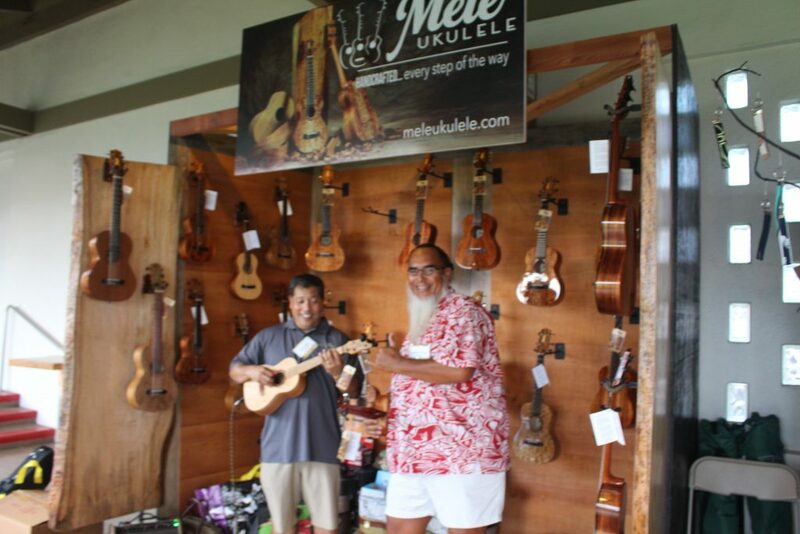 In the Table Division, winners were Mele Ukulele (1st Place), Sparrow Seas (2nd Place), and Kanilehua (3rd Place). 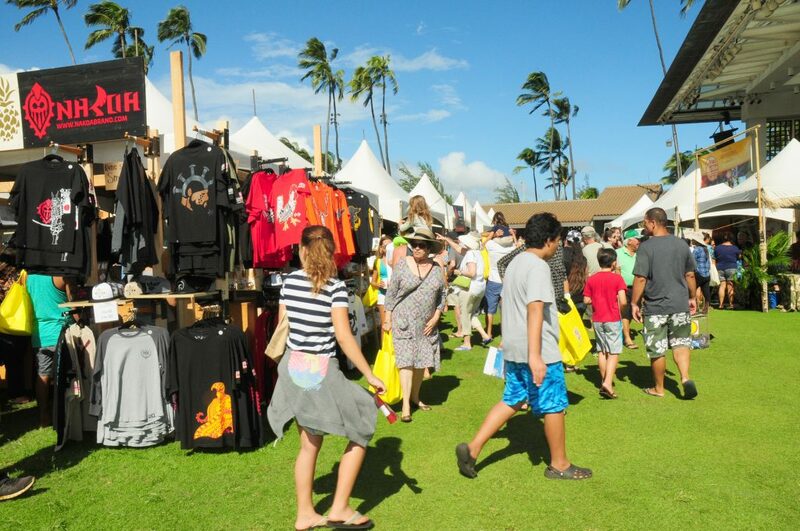 Since the first MIMCF was held in 2014, this annual event has attracted over 50,500 residents and visitors in attendance, with participating vendors reporting over $2 million in total product sales. 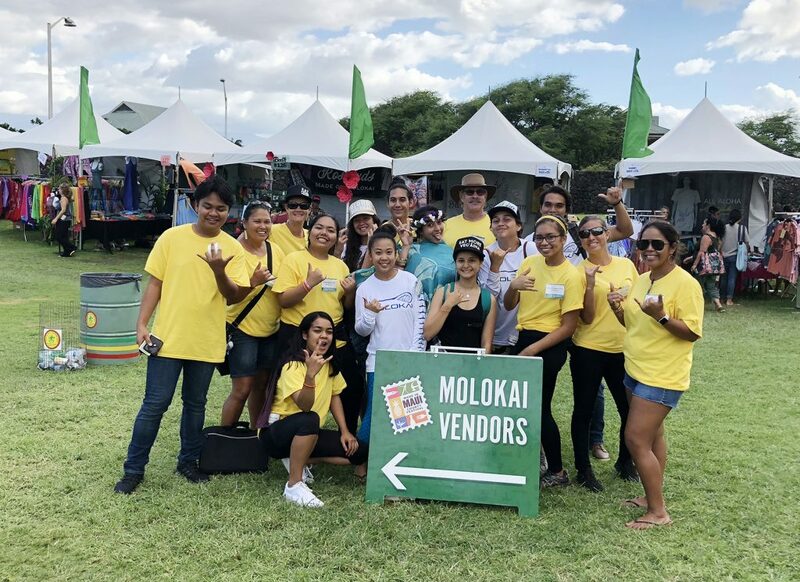 As for future entrepreneurs, the festival is also helping to inspire the next generation of business owners and leaders on Molokaʻi. 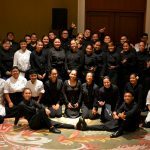 For the past two years, the MIMCF internship program has paired Molokaʻi High School students with local businesses. 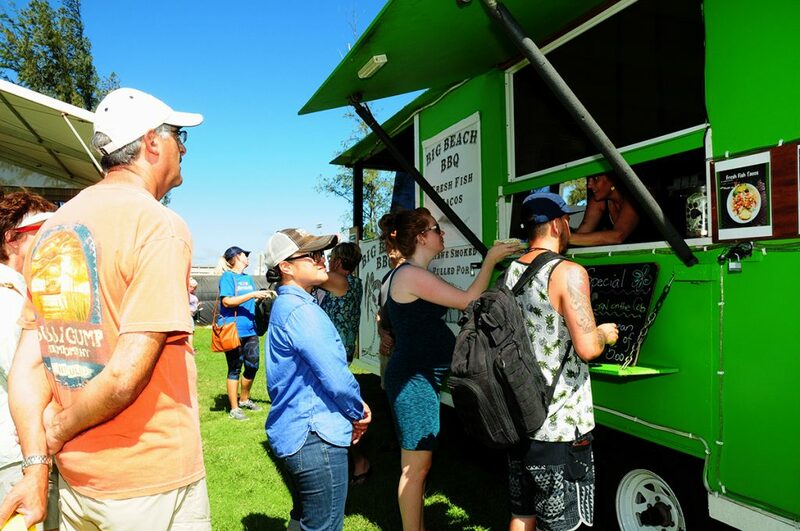 It’s a win-win situation where business owners receive free labor and youth get a taste of what it takes to run a business. 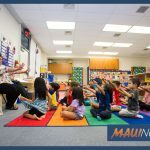 The interns also get to travel to Maui to assist their mentors during the festival. This year, 11 interns participated. 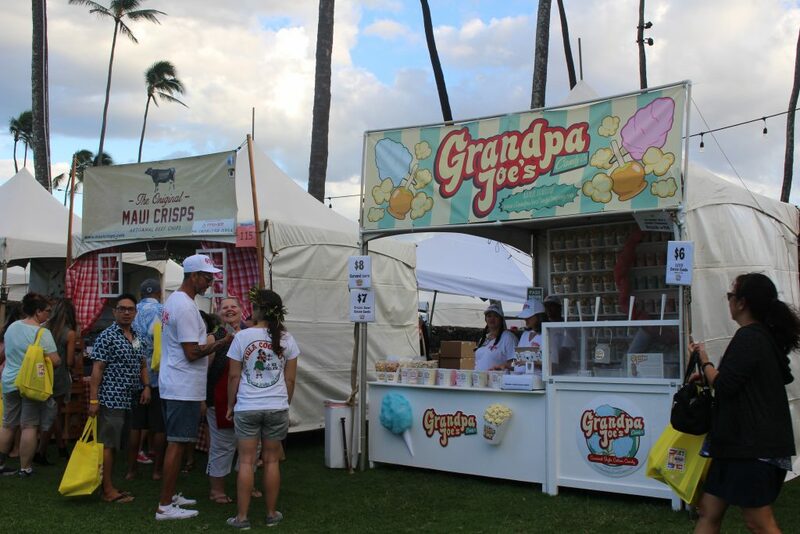 The festival was presented by the County of Maui Mayor’s Office of Economic Development and the Maui Chamber of Commerce. Event sponsors were: Hawaiian Airlines; Pasha Hawaiʻi; Alaska Airlines; Minit Stop; HAWAI‘I Magazine; KAOI Radio Group; The Maui News; Maui Nō Ka ʻOi Magazine; Pacific Media Group; Paradise Television Network; Maui Visitors Bureau; American Savings Bank; HawaiiUSA Federal Credit Union; HHawaii Media; Maui Printing Company; Nā Koa Brand; Bank of Hawaiʻi; Central Pacific Bank; First Hawaiian Bank; Matson; Maui Electric Company; Maui Hotel & Lodging Association; Queen Kaʻahumanu Center; and the State of Hawaiʻi Department of Business, Economic Development & Tourism. 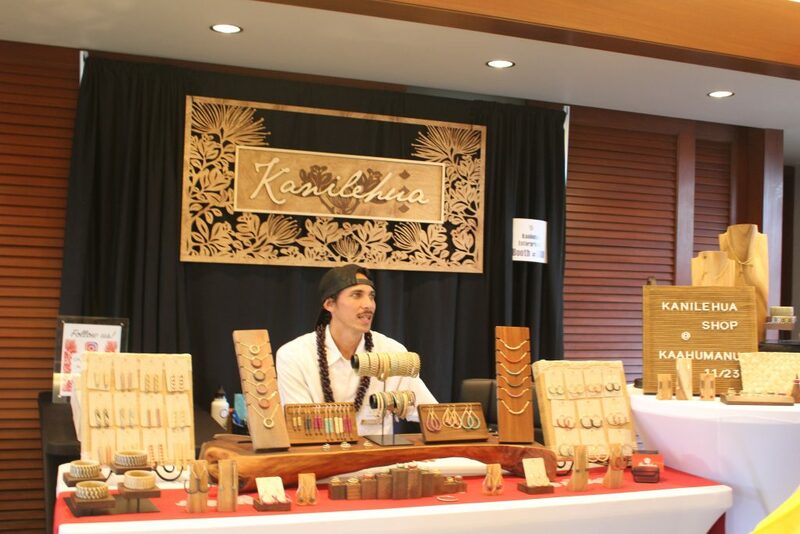 Kanilehua at the 2018 Made in Maui County Festival. Photo by Wendy Osher.